Dedicated audio mastering service for your online, CD, or vinyl release. More than 23 years’ professional audio mastering experience. 32 years in audio and music. 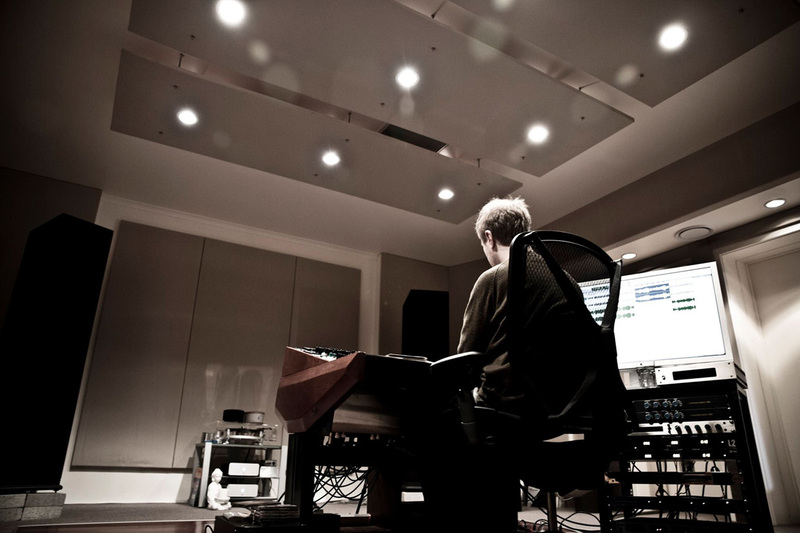 12 years of mastering from the purpose-built Deluxe Mastering studios in Melbourne, Australia. Adam Dempsey is a service-focussed mastering specialist, bringing the utmost attention to detail and the unique needs of your music. Contact Adam for a quote on mastering your next project.